Oooh guys…guess what is on sale this week? 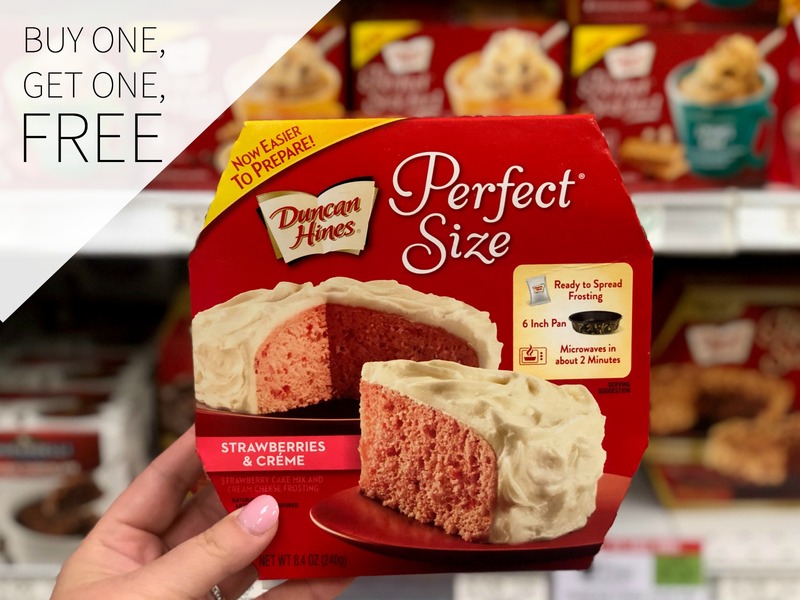 Duncan Hines® Perfect Size™ dessert mixes are buy one, get one FREE! I always love when this sale rolls around. I stock up so I can have the mixes on hand to whip up whenever I get a hankering for a sweet treat. After all, it’s hard to pass up a mix that is super simple to prepare, ready in about 2 minutes AND feeds my whole family! Yep, I can impress my guys with a delicious dessert without even turning on the oven. I just mix up a few ingredients and pour the cake in the pan that’s included in the box. The cake goes into the microwave for about two minutes and voila – a tasty dessert in a flash. Of course you can still prepare it the traditional way and bake it in the oven. The way I chose to cook the dessert really just depends on how much time I have. If I think about it early in the day, I will toss the mix in the oven. If it’s late in the day and my guys are asking what’s for dessert, I throw it in the microwave. Honestly, we love the cakes either way! 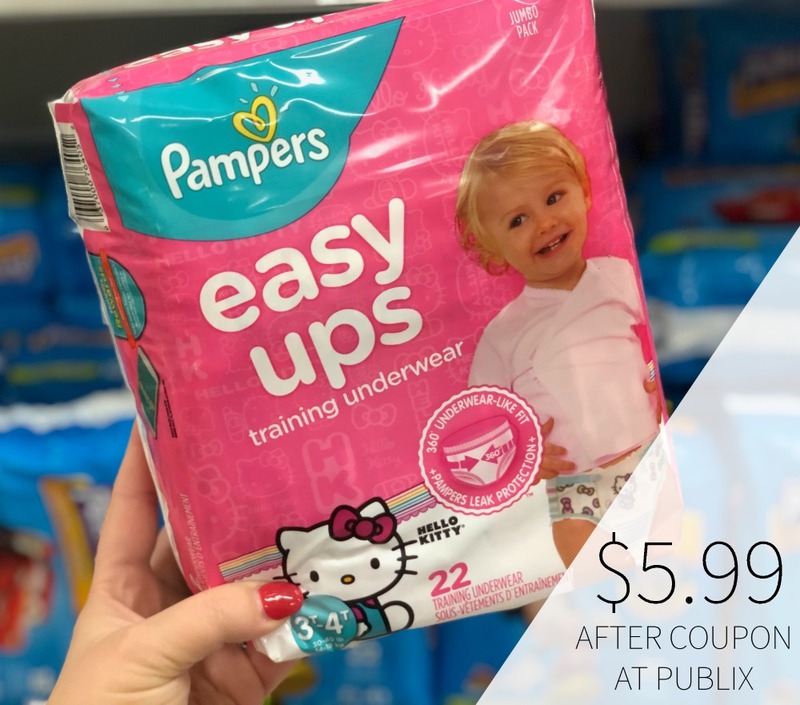 With the BOGO sale, each package is only $1.60. That’s a hard to beat price for a dessert that’s quick and delicious! 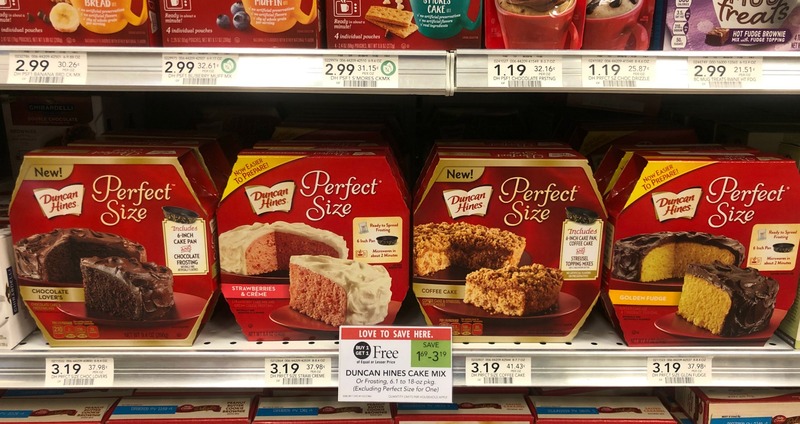 Duncan Hines® Perfect Size™ mixes are the perfect size for anytime. These mixes are just the right size for 2 to 4 people so you have just the right amount of dessert and nothing goes to waste. Feeling creative? While the desserts are fantastic made according to package directions, you can kick things up and put your own spin on dessert. 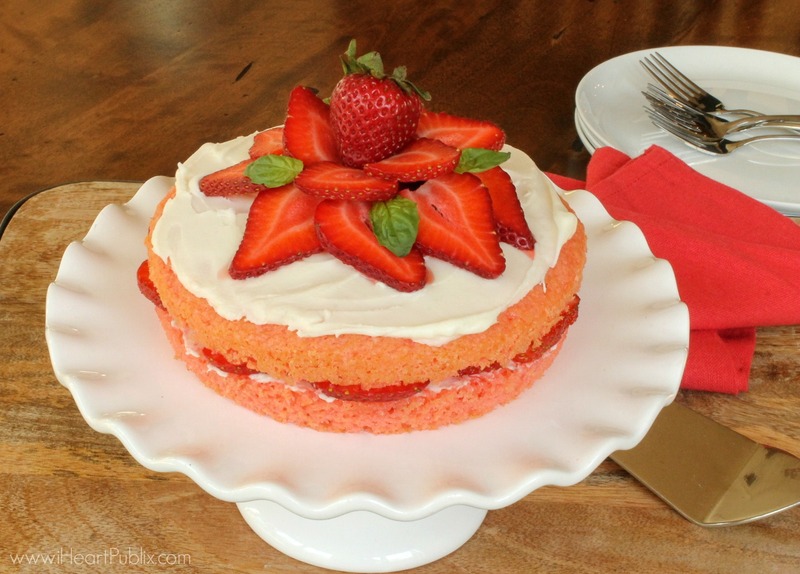 The Strawberry & Cream Cake is a family favorite so when I have a couple of extra minutes, I will go above and beyond by adding fresh strawberries. It makes the cake look so pretty and really…is there a such thing as a dessert with too many strawberries? 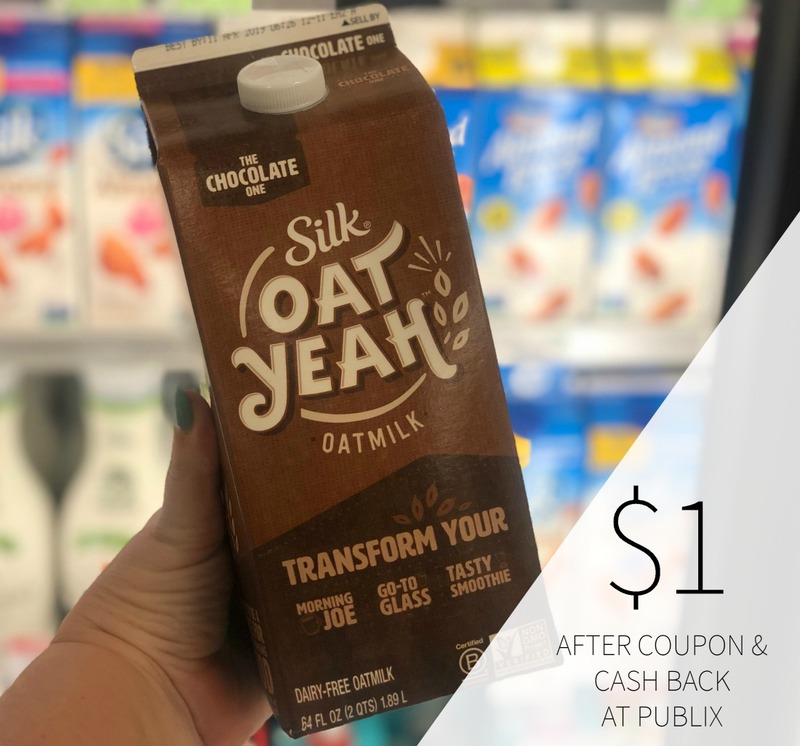 Be sure to stop by Publix and take advantage of the BOGO sale and pick up all your family’s favorites or try something new! The sale is valid through 4/24. For more information, be sure to visit the Duncan Hines® Facebook page and the Duncan Hines® Twitter page.